We specialize in designing and implementing loyalty and gift card programs that contribute to the success of our clients' businesses. 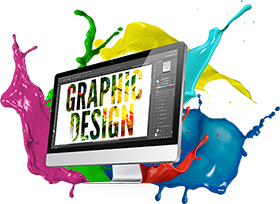 Our professional graphic design department will enhance your brand image with custom designs for your Loyalty, Gift, VIP and/or Holiday Cards. The cards are high quality and can be encoded with bar code, mag stripe, or QR code to integrate with most point-of-sale, counter top terminals, and mobile devices. Not only will we help to customize your cards but we will have them printed and shipped directly to your locations. We have a solid track record of the highest quality printing and encoding, fulfillment, and timely and accurate delivery to either centralized or decentralized locations. We work diligently to support our clients end-to-end - from program inception to delivery to your door. Plus, we provide various types of cards so don't limit yourself to plastic, we have recycled cards, metal cards, even wooden cards, to reflect your creativity.